Get it done in 45 minutes on a Friday evening! 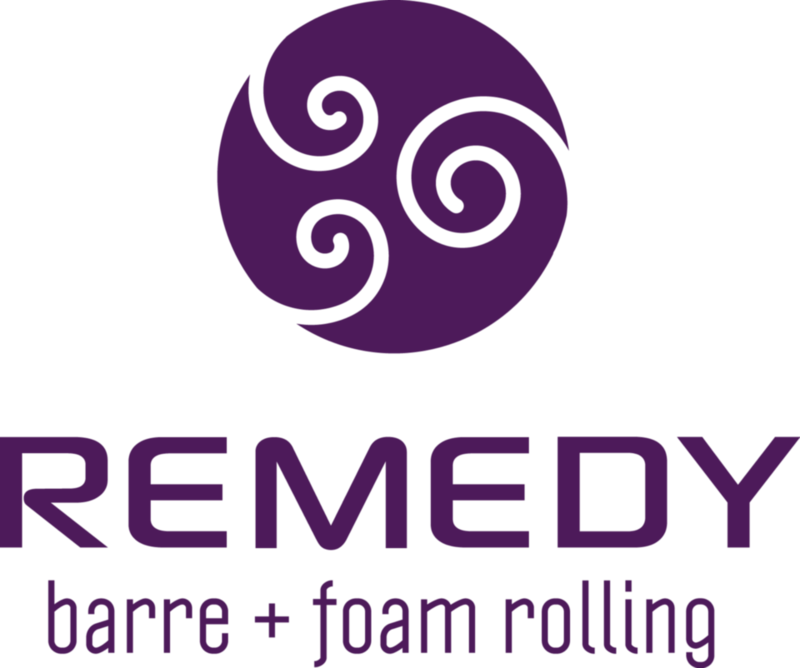 Thirty minutes of condensed, sweaty, heart-pumping barre topped off with a restorative, fifteen minute roll down. The perfect end to your long week, and start to your Friday night. There are no upcoming “30:15” classes on this day. Jackie is a very talented instructor. I work out a lot and this class was super challenging! Love this class! Well instructed with clear instructions and adjustments. Great workout and the foam roll at the end make the studio more unique. Tam is great! She's very energetic and helpful, and her classes are well-designed and fun. Clean beautiful space and the class was well instructed. This studio is a gem. enjoyed this class. good to have previous knowledge of ballet form, body movements, etc. and be ready to move fast! !